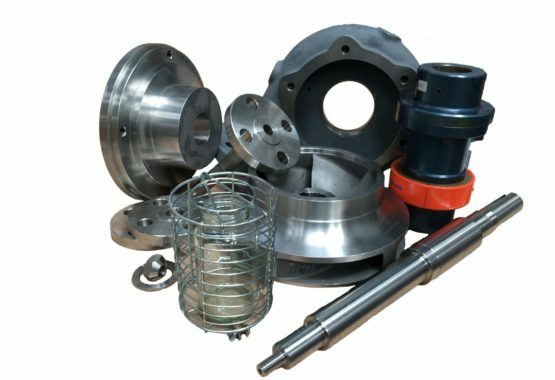 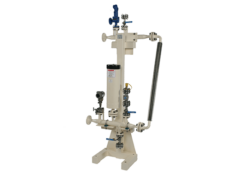 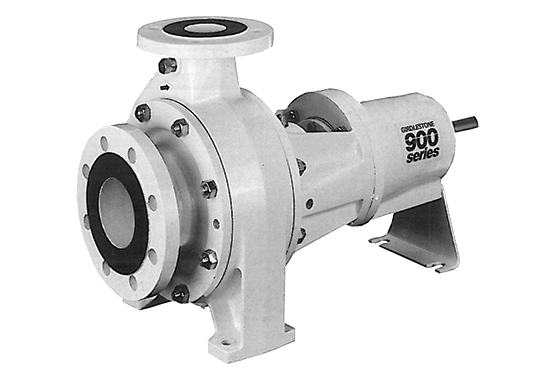 Marine | Amarinth Manufacturing | Pump's for general industrial, chemical and petrochemical applications. 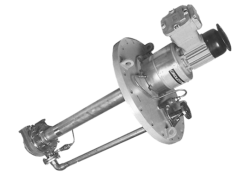 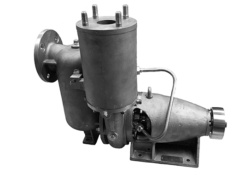 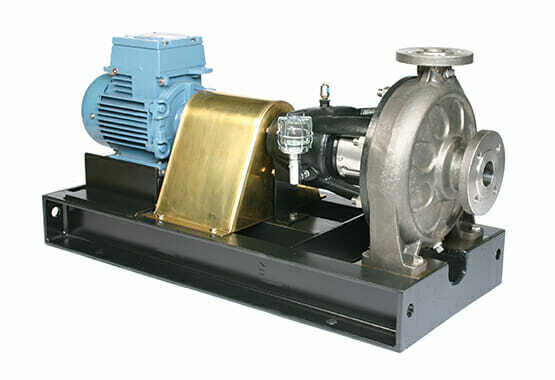 Marine pumps are used for a broad variety of duties on board both naval and commercial vessels. 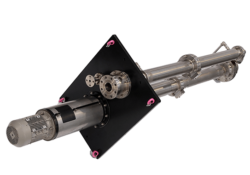 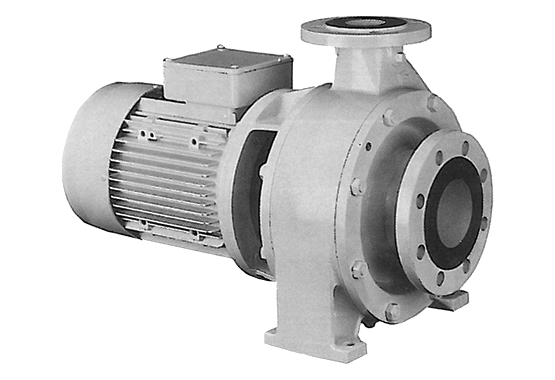 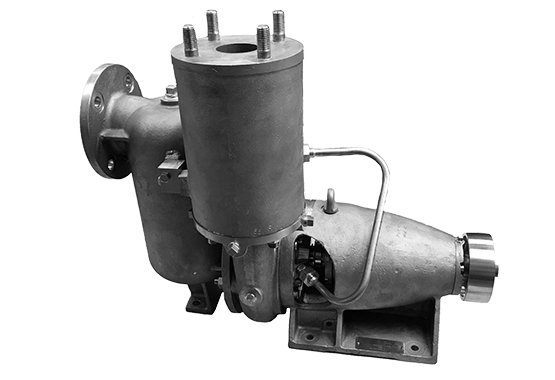 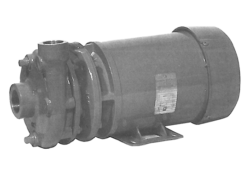 The marine environment can be harsh and challenging and pumps must be resistant to corrosion and fully shock, noise, and vibration tested, and when used at sea designed to handle wave motion moments. 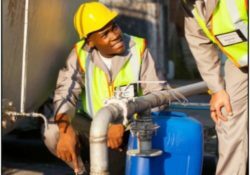 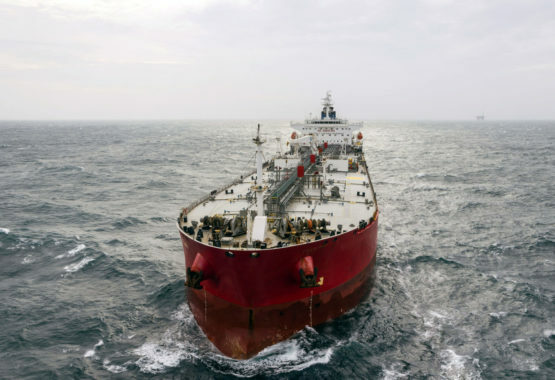 Vessel operators need confidence in their pump suppliers to deliver products that work reliably in any conditions around the world. 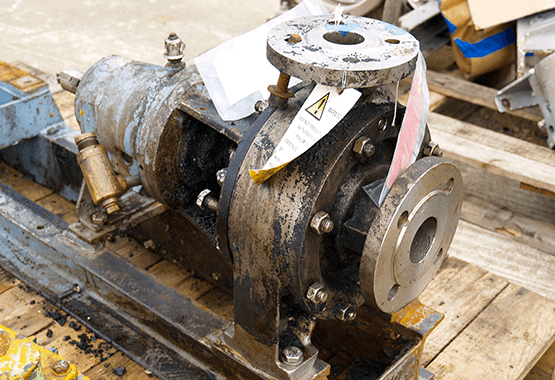 Pumps are frequently required to meet a deadline during a vessel refits and so a track record of on-time and on-budget delivery is crucial. 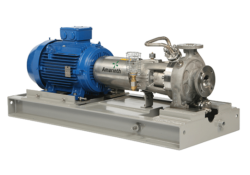 Amarinth’s range of long and close coupled horizontal and vertical pumps are compliant with marine standards including ISO 5199, ISO 9906 as well as DEFSTAN’s, DNV and Shell DEP and bespoke pumps for specific duties are available on short lead times. 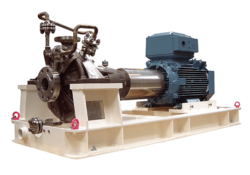 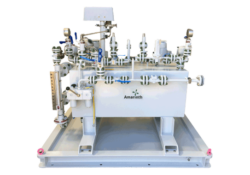 Our horizontal and vertical pumps are designed for a reliable and long service life aboard both naval and commercial vessels, including Floating Production Storage and Offloading (FPSO) vessels used for oil exploration and production. 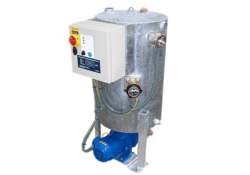 All pumps meet or exceed current quality, safety and NATO defence standards. 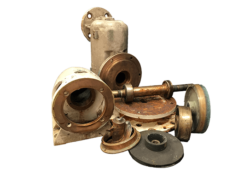 Working exclusively with UK foundries for all our castings, pumps can be manufactured in various exotic alloys, including titanium. 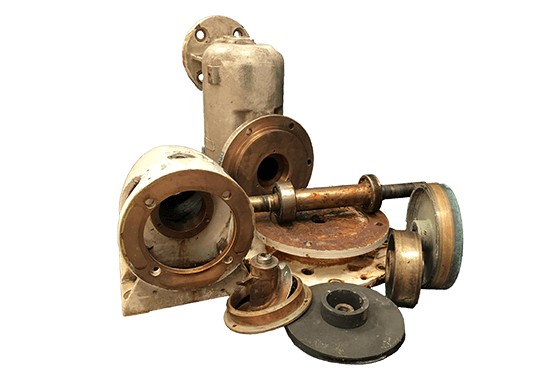 We also specialise in obsolete pump replacement and support, retrofit parts and the supply of interchangeable sub-assemblies and work with the NATO part number identification which enables defence organisations to quickly identify replacement solutions for obsolete equipment. 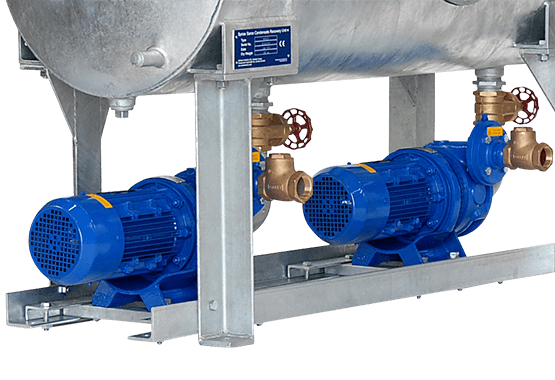 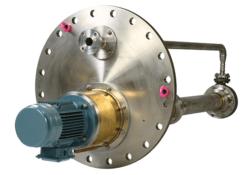 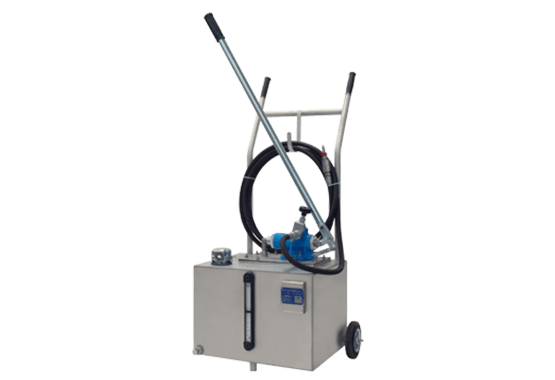 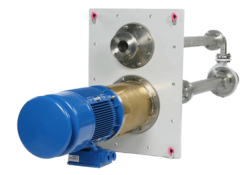 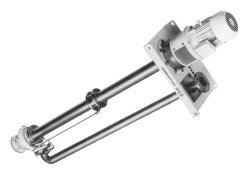 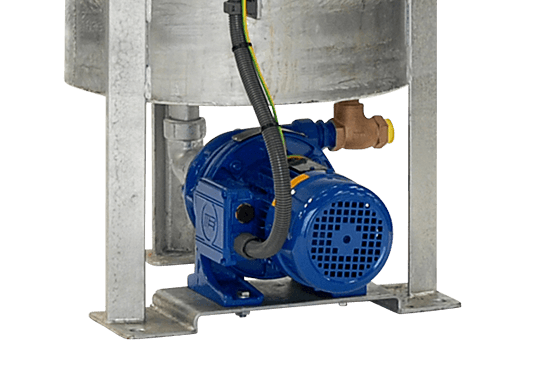 We are delighted that Amarinth could provide such an elegant solution when we were unable to procure replacement pumps from the original manufacturer. 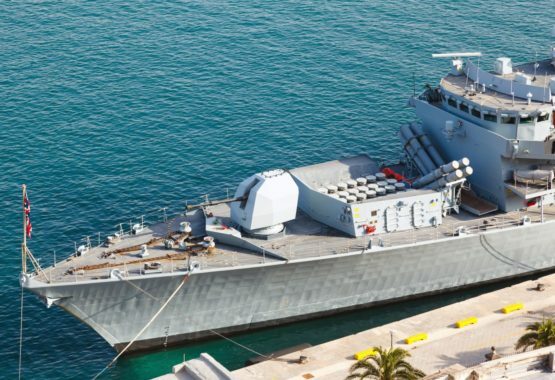 Amarinth’s dimensionally and hydraulically interchangeable N Series pumps saved us not only the expense of redesigning pipework and base plates, but more importantly saved us a lot of time, allowing HMS Albion to get back into service without any delay. 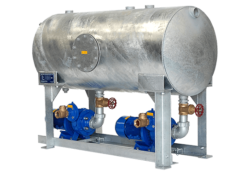 We were pleased that Amarinth could provide us with pumps for this project once again. 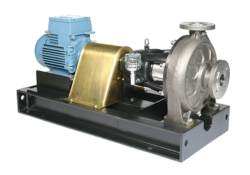 The self-priming vacuum technology was particularly important for the reliable and remote operation of the sea water pumps and has proven reliable, economical and maintain. 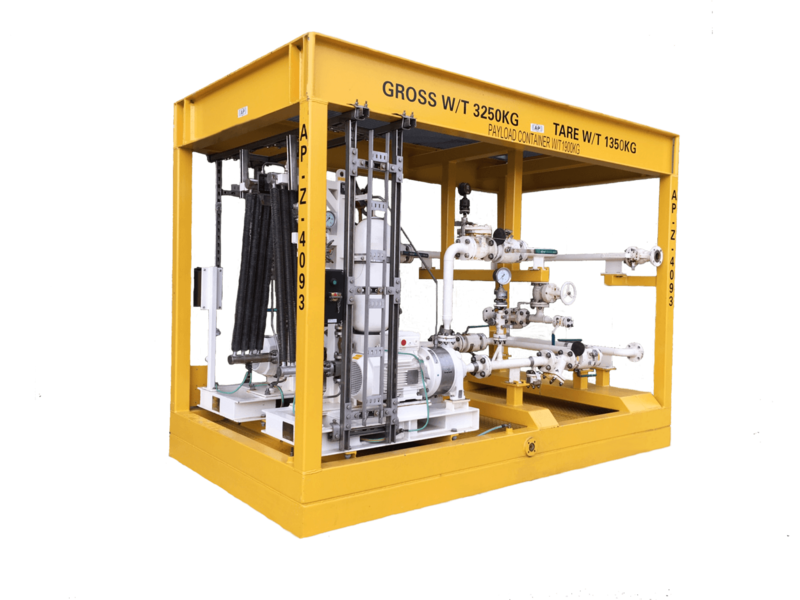 Amarinth's innovative design solution delivered a unique mounting system within the platform caisson which proved invaluable for this project. 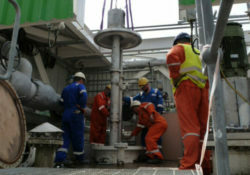 Their professional approach throughout, despite the time difference, meant that the project delivery was achieved. 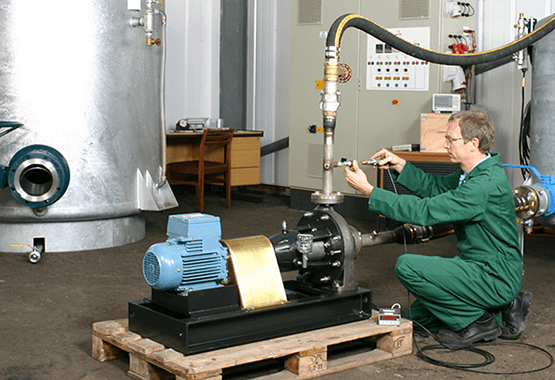 We look forward to working with Amarinth again in the future. 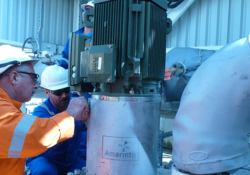 The SBM contract proved to be technically demanding and being able to rely on the attention to detail provided by Amarinth’s staff greatly helped in delivering the final product within the challenging deadlines. 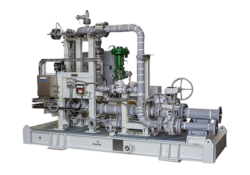 We were very pleased that BP recommended Amarinth to HHI for this project as Amarinth’s knowledge of the BP specifications is second to none. 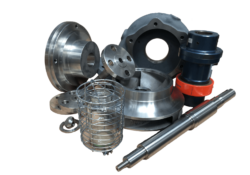 This meant that the project ran very smoothly and definitely helped us in meeting the particularly tight deadlines. 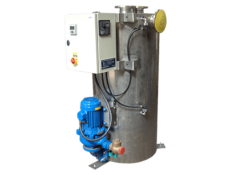 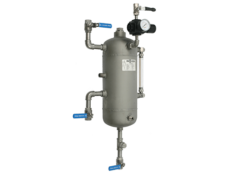 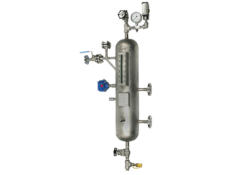 The following products are typically supplied by us into the Marine Market. 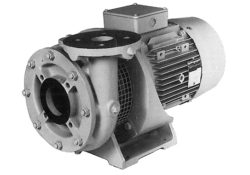 We have found 15 technical documents you may find of interest. 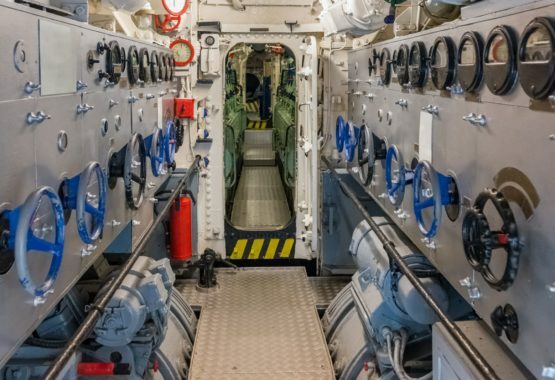 View our full library of documents relating to the Marine Industry.